Aggressive, Compassionate Rockford, IL Personal Injury and Medical Malpractice Law Firm. Winning cases one client at a time. Fisk & Monteleone Ltd. take pride in getting the most favorable outcomes for our clients in Winnebago, Boone, Ogle and Stephenson Counties. Contact us today for help. 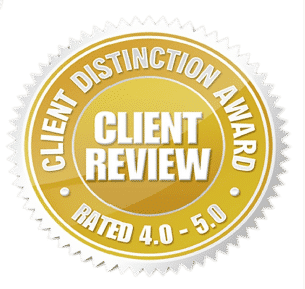 Fisk & Monteleone Ltd. help our clients get what they deserve. If you or a loved one has been injured in an Auto Accident, injured as a result of Medical Malpractice, or you or a loved one has been injured or killed by the wrongful conduct of another, contact the caring, experienced attorneys at Fisk & Monteleone Ltd. We understand too many times injuries occur or a collision is caused by someone else’s mistake. We can help you deal with the medical, financial and emotional suffering these injuries and traumatic events cause. Get Professional, Personal Help Now. 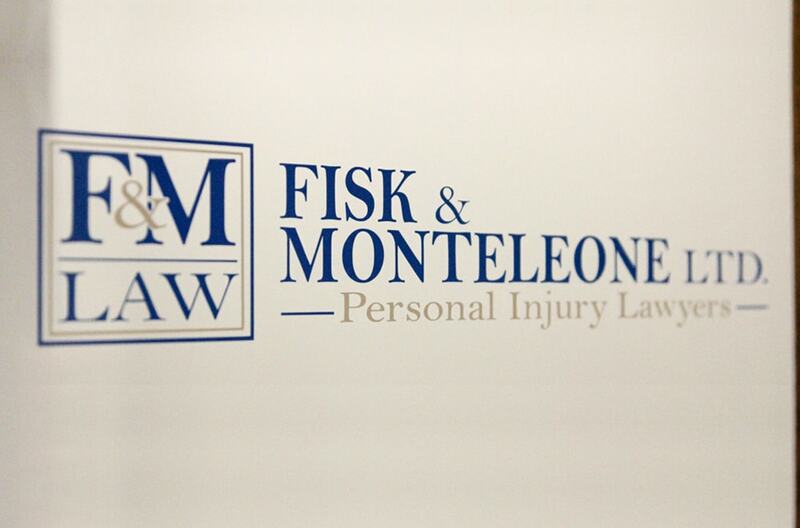 At Fisk & Monteleone Ltd., located in Rockford, IL, we take your pain seriously and get to work on your case right away. We are committed to taking on all aspects of your Illinois personal injury case and giving you the time and attention you need to heal and achieve the most favorable outcome for your family. We service clients throughout Winnebago, Boone, Ogle, and Stephenson Counties. The first action you should take is to contact a caring, experienced law firm who will have your best interest at heart. You need quick, accurate, professional answers to your questions and that is what we offer to each and every client we represent. How will I cover the costs of my medical bills, lost wages, and damage to my vehicle? What are my rights when dealing with the insurance companies? Should I contact an attorney and file a suit? Auto Accidents - Car accidents can happen to anyone. Too often serious injury or worse can be the result. Our law firm will work diligently to identify the negligent party that caused your pain and bring you justice along with piece of mind. Our attorneys can assist you in any related Auto Accident case. Truck Accidents - When you are involved in an accident with an 80,000-pound commercial vehicle, the results can be catastrophic. 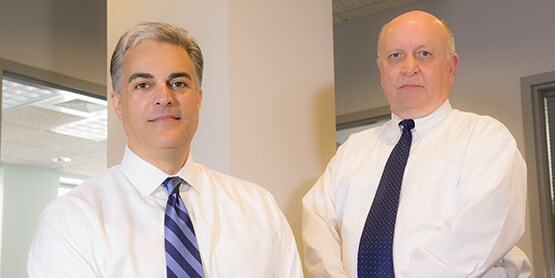 Our law firm represents clients in construction, commercial or any truck related accidents. Your family will be treated with personal attention when tragedy strikes. Motorcycle Accidents - Many Illinois motorcycle accidents are caused by the inattention or negligent acts of other drivers on the road. We stand up for the bikers who become the victims of another driver’s negligence. If you are the victim in a motorcycle accident, we can help you. Wrongful Death - When your personal injury case involves a death, you need strong, aggressive legal representation. Whatever the cause, when someone dies as a result of someone else’s negligence, the surviving family members deserve both justice and compensation. Medical Malpractice - Our attorneys are experienced in handling all types of medical malpractice and injury lawsuits. We aggressively pursue claims for injured victims and their families. We can help get the best result for your malpractice case. Nursing Home Neglect - Few among us are more vulnerable than the elderly residents entrusted to the care of an Illinois nursing home or assisted living facility. Fisk & Monteleone Ltd. aggressively fight for the rights of nursing home residents and hold poorly operated homes accountable for their actions. When you contact us, we will make time for you. 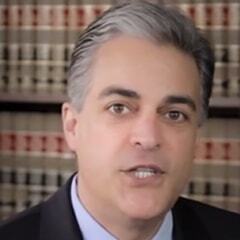 When you call us you will speak to an attorney. Your case will matter to us and if we are unavailable when you call one of our attorneys will contact you within 24 hours or by the next business day. 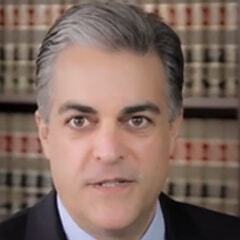 A Free Initial Case Review – At the first meeting, you will meet with a Lawyer. With bigger firms, you may be shuffled off to a paralegal or clerk and could experience delays in speaking to an actual attorney. Personal Assistance – We will assist you through the entire process, from filing the initial legal paperwork to recovering the damages you deserve. You’ll feel secure in knowing that all forms, paperwork, and legwork is being done for you. Just leave everything to us. We will get to work right away - Many do not realize that the deadlines for filing personal injury claims in Illinois are short and they can vary from case to case. Some limits are significantly shortened by the identity of the at-fault driver. We file necessary documents immediately upon taking your case, so that you can relax and know you are being properly represented. We will take the weight off your shoulders. We take the extra steps that many other law firms do not take. It is important to us that you feel supported and cared for in your time of suffering. We provide the kind of help you need when you need it, including dealing with insurance companies and medical bills and taking care of the seemingly endless paperwork involved in an accident. Today there is an old saying that, “He who hesitates is lost.” These words certainly apply to Rockford victims of negligence. Don’t let critical evidence be lost to the passage of time! (For example, did you know that 9-1-1 recordings are destroyed after just 60 days?) 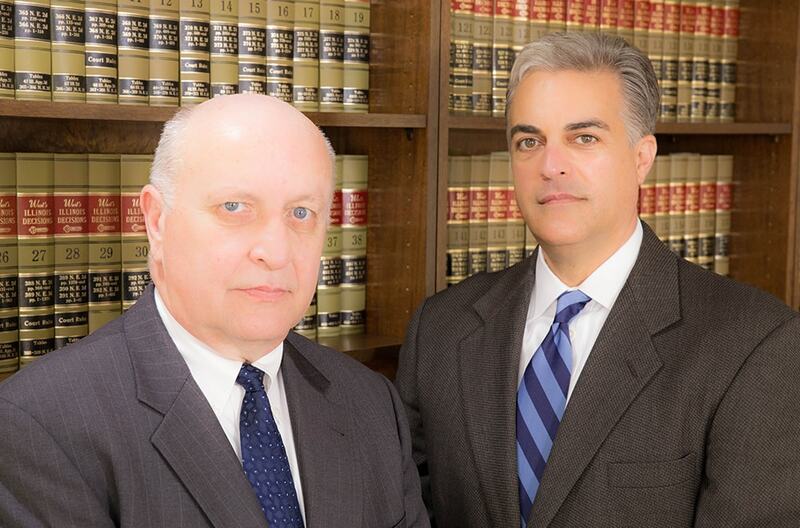 The sooner you contact Fisk & Monteleone Ltd., the sooner we can get started helping your case. Call us today toll free at 815-962-0044 to learn about your rights and schedule a consultation. 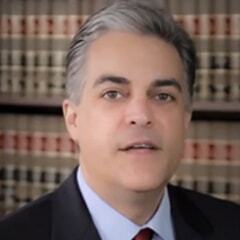 Compassionate, Experienced, Aggressive Personal Injury Firm and Medical Malpractice Attorneys. Serving Rockford and the surrounding counties. We care about you and can help your family.